Hello I'm Hikigaya..... 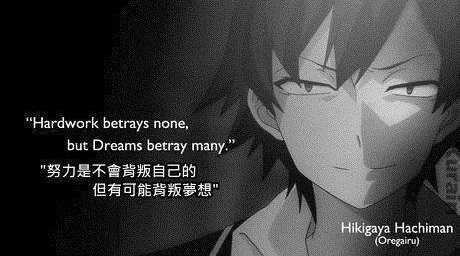 I choose Hikigaya cause he's one of my favorite anime character. 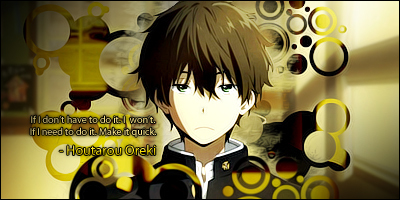 I may describe my self like Hikigaya I'm a silent type person, I don't talk too much "I rather save my energy" -Houtarou Oreki" but I'm very friendly. Hello Hikigaya! Welcome to the forums. Haha Wecome to ACFP Forums! Enjoy your Stay Here!